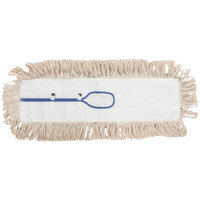 Most of our dust mop heads feature loop ends with cut end fringes that retain dust and prevent it from clouding or spreading during use. 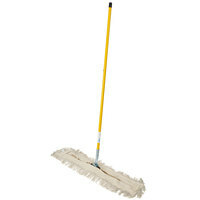 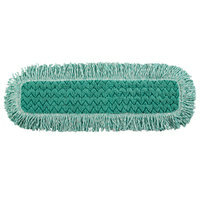 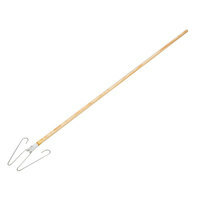 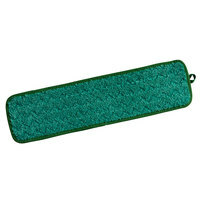 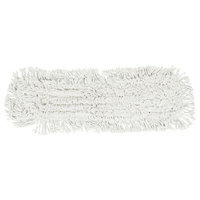 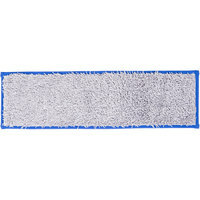 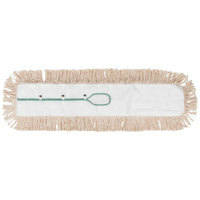 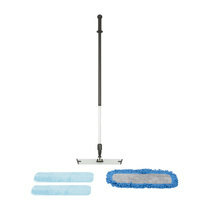 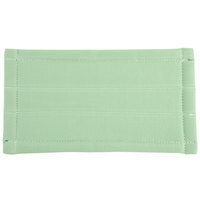 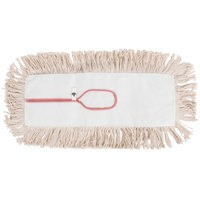 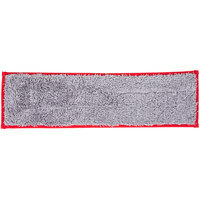 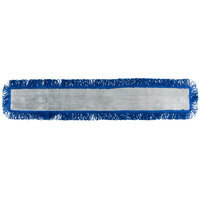 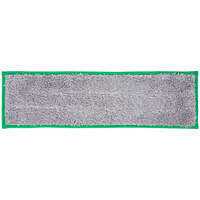 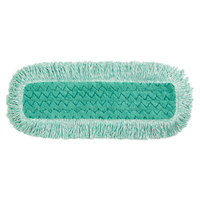 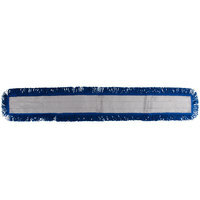 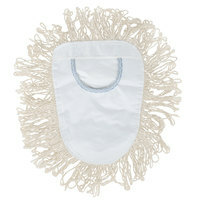 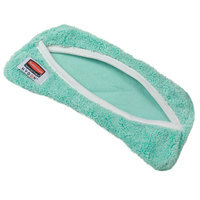 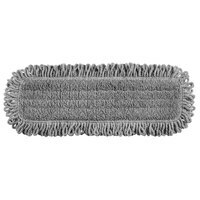 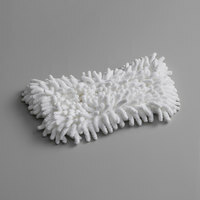 You can also choose from dry mop heads made out of cotton or microfiber. 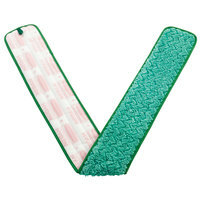 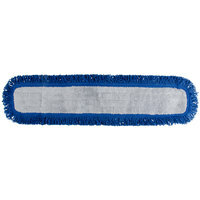 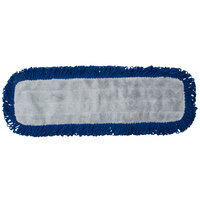 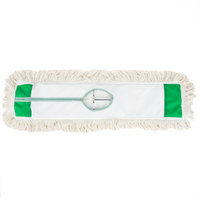 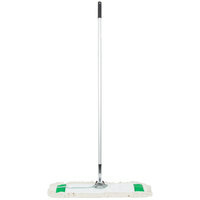 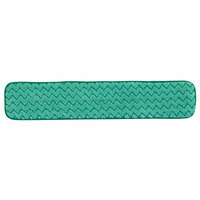 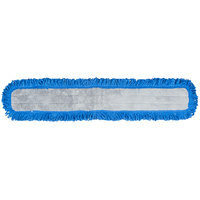 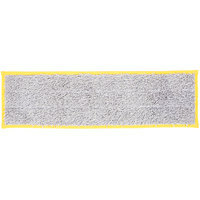 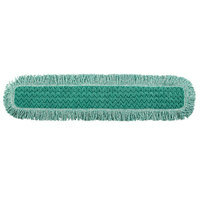 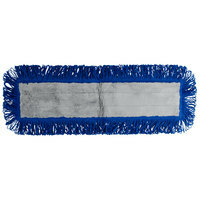 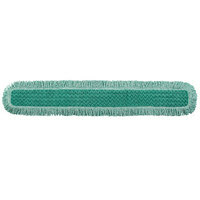 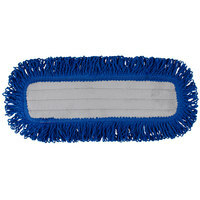 Microfiber mop heads lock in dust and germs and guarantee a streak-free shine every time. 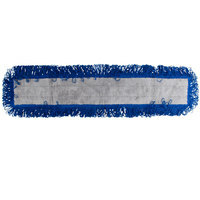 Many of these options can also be washed and reused up to sixty times! 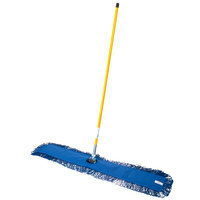 Also make sure to check out other great items from Lavex Janitorial, Carlisle, Continental, Rubbermaid and Unger. 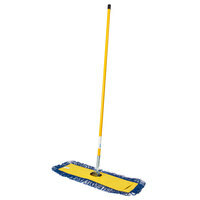 Microfiber Dry Velcro® Dust Mop - 24"
Microfiber Dry Velcro® Dust Mop - 18"
Microfiber Dry Velcro® Dust Mop - 36"
plusUnger DD40Y SmartColor Yellow Dry / Damp 13.0 Mop Pad - 19 1/2"
plusUnger DD40R SmartColor Red Dry / Damp 13.0 Mop Pad - 19 1/2"
plusUnger DD40B SmartColor Blue Dry / Damp 13.0 Mop Pad - 19 1/2"
plusUnger DD400 SmartColor Green Dry / Damp 13.0 Mop Pad - 19 1/2"
Owners of restaurants, dining halls, school cafeterias, and other establishments with a lot of hard floor surfaces will benefit from having dust mop heads in their janitorial closets. 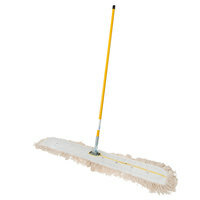 Use these on any hardwood floor, tile, vinyl, or linoleum surface to quickly gather up dust, crumbs, and dirt with a simple pushing motion. 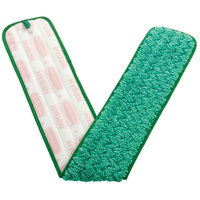 And, since they don’t require you to use water or other solutions, they don’t become saturated and heavy when in use. 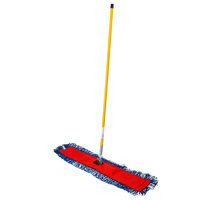 For more great products to supply your cleaning crew with, be sure to check out our janitor carts and caddies, microfiber cloths and mitts, and dusters. 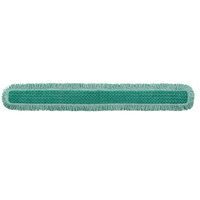 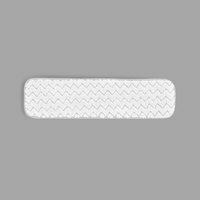 If you're wondering where to buy dry mops, we have a large selection of dry mops for sale at the lowest prices.